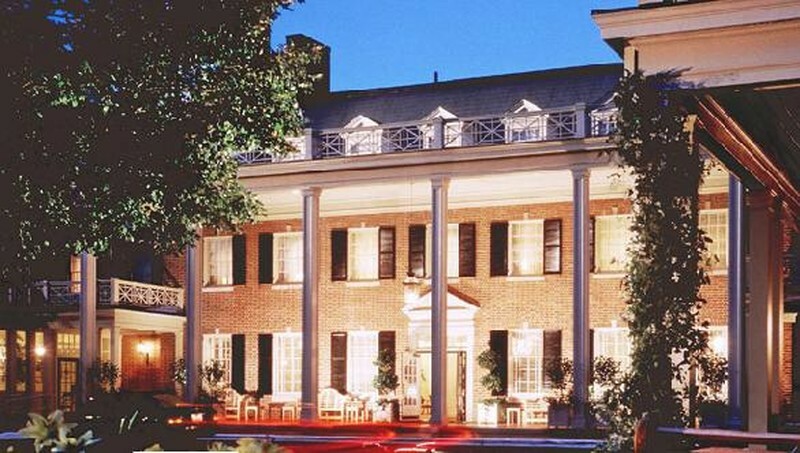 The Carolina Inn was born of a bad night’s sleep. In the fall of 1921, John Sprunt Hill, class of 1889, was on the University of North Carolina campus for a meeting of the board of trustees. Staying at an old ramshackle hotel on Franklin Street, he was unable to sleep because of the heat and the uninvited four-legged guests scurrying about the room. He got up and dressed, and decided to take a walk in the night air. Coming upon the west end of campus, he saw a beautiful piece of property in the moonlight that gave him a vision: a cheerful Inn for visitors, a town hall for the state, and a returning home for alumni.